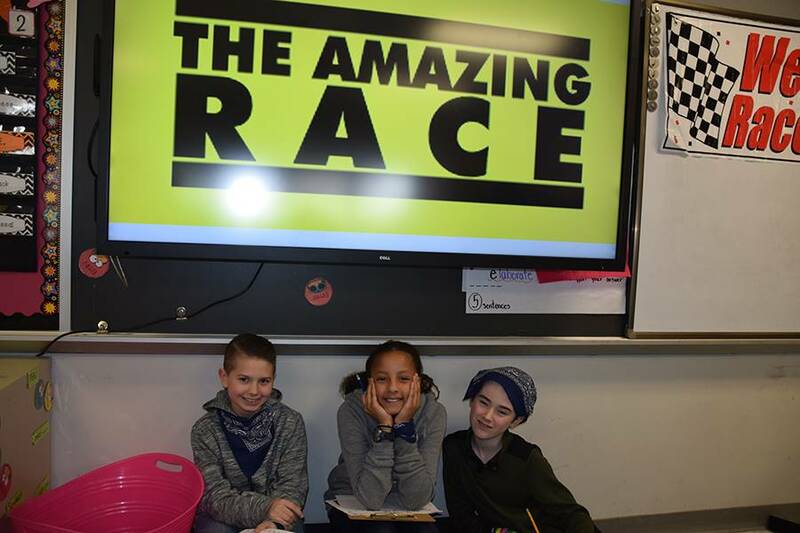 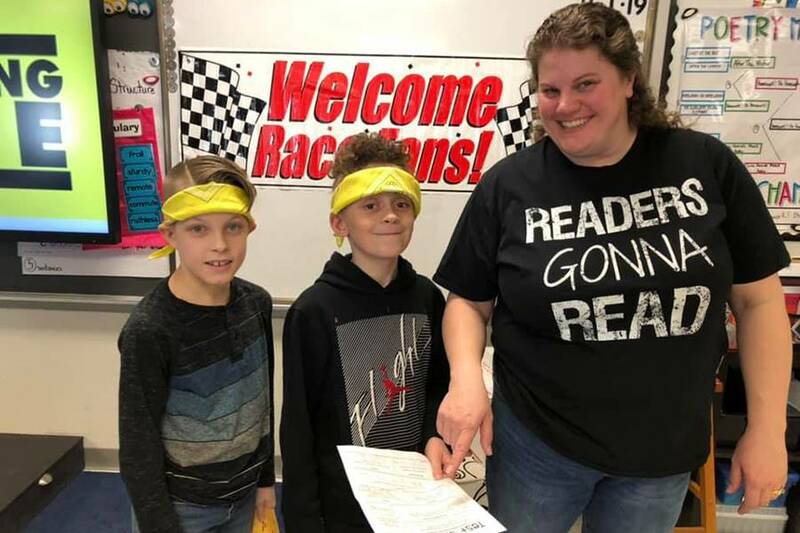 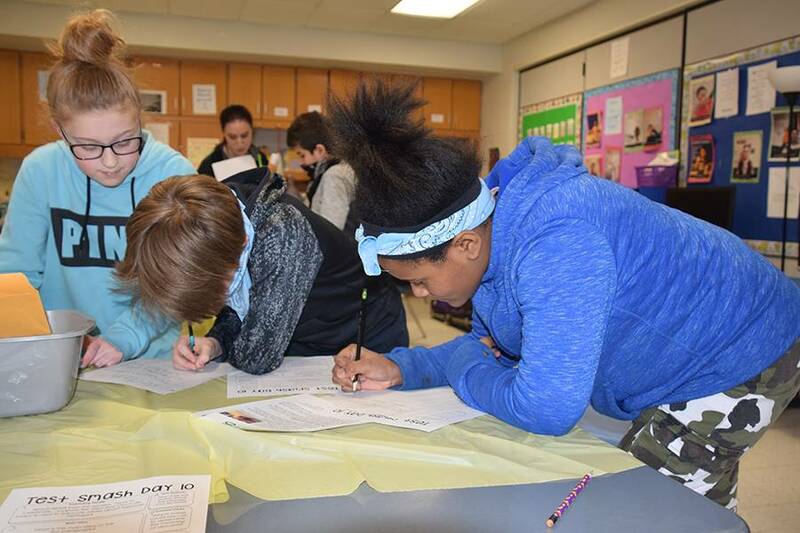 It was an amazing race at CFJ when fifth-graders used the “Amazing Race” competition format to help prepare them for the ELA tests. 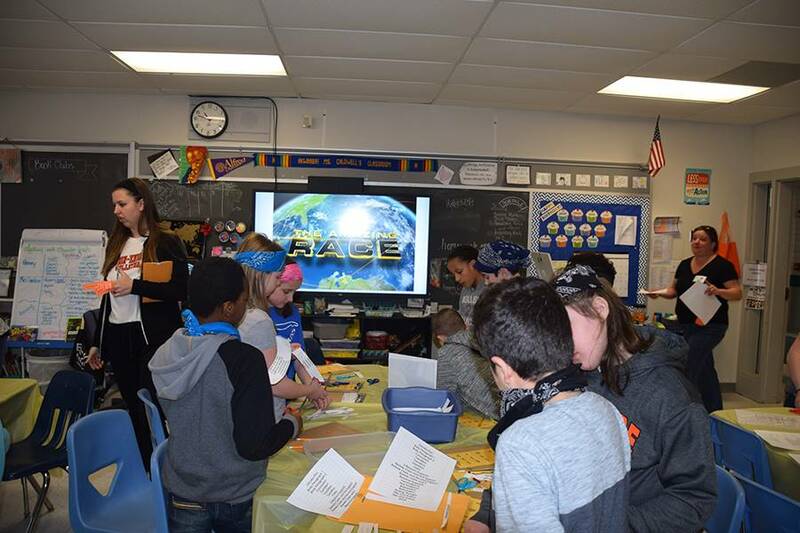 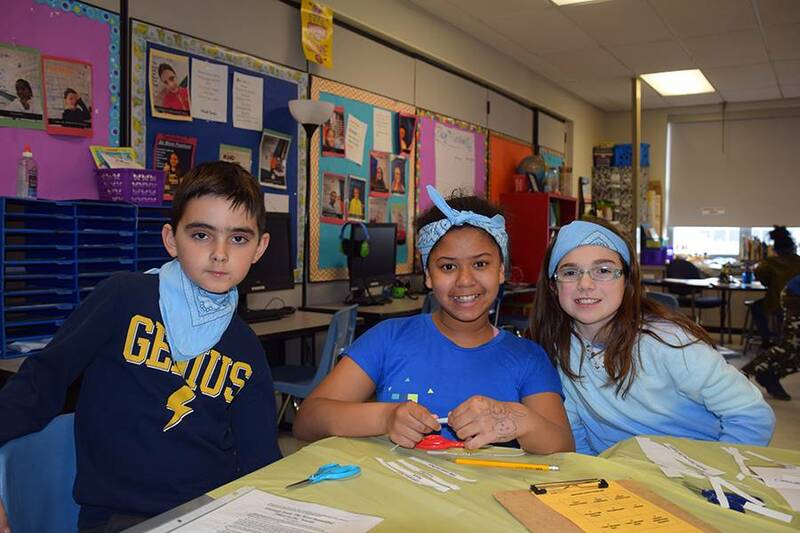 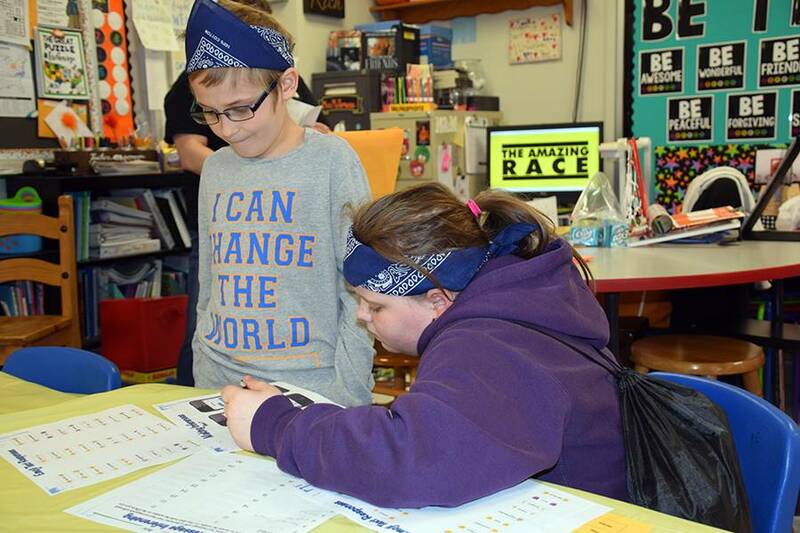 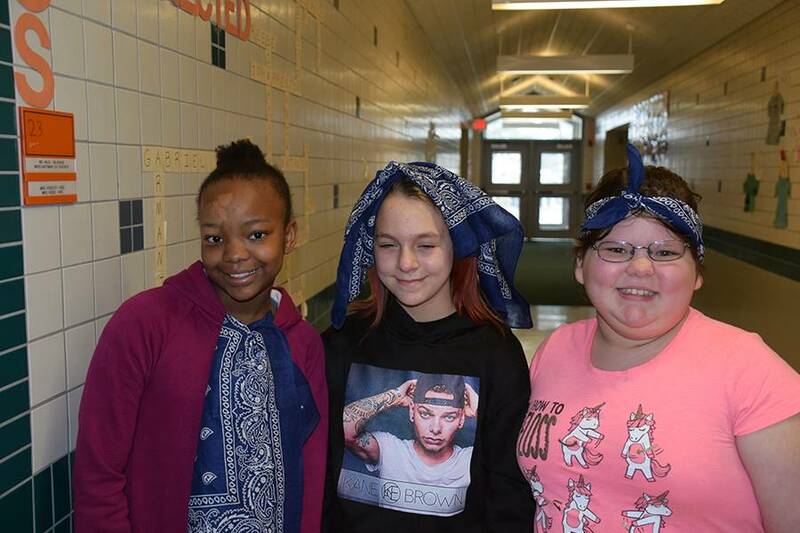 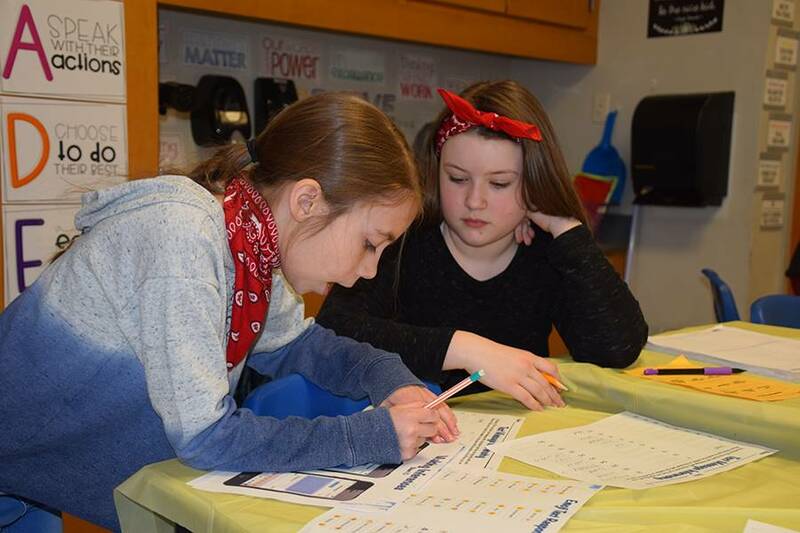 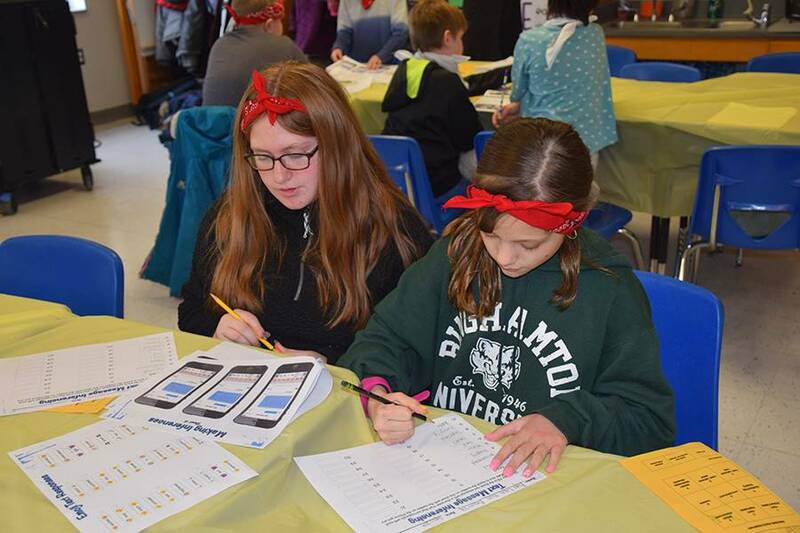 With the “Amazing Race” musical theme playing in the background and students wearing their team color bandannas, students worked hard to beat the challenges and complete the race. 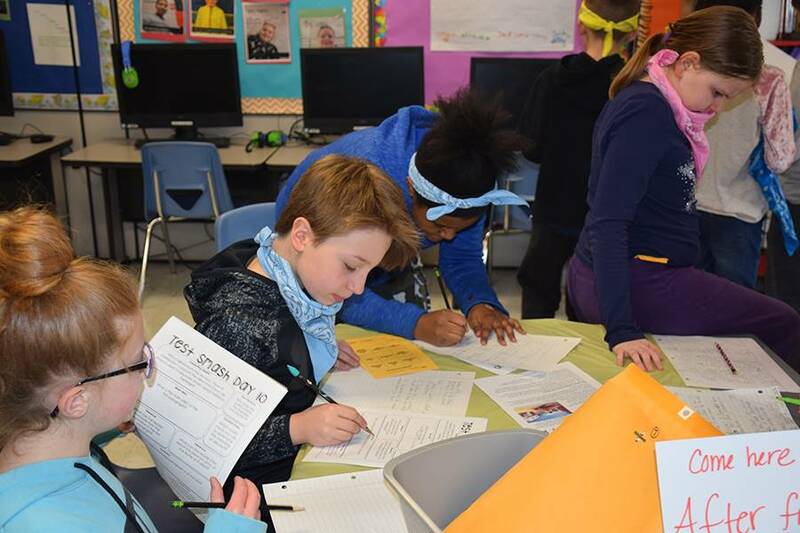 This was a fun, unique and engaging activity that helped students review the ELA content. 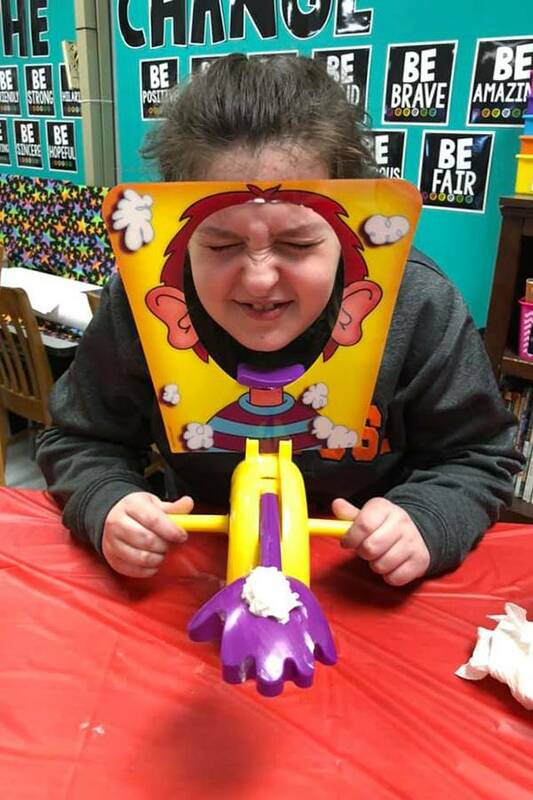 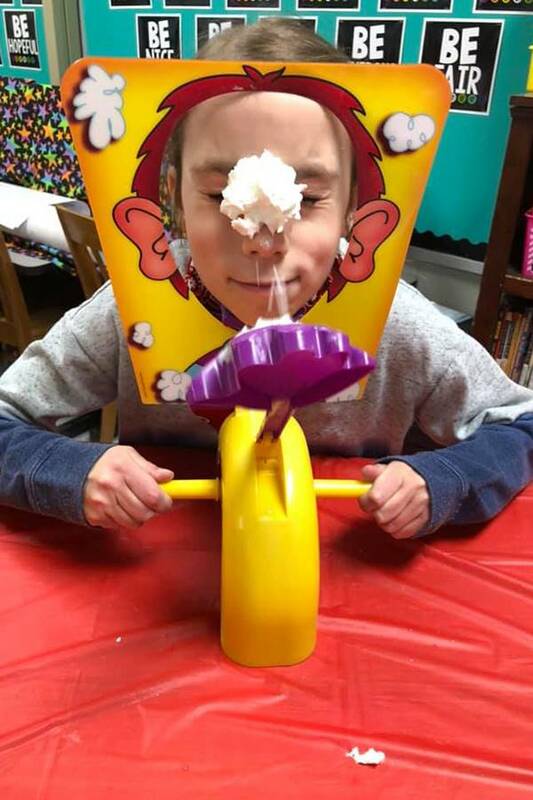 Thank you to the fifth-grade teachers who put this activity together.